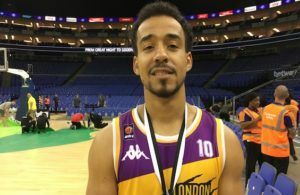 Newcastle Eagles are finally to break ground on their new arena after almost a year of delays. 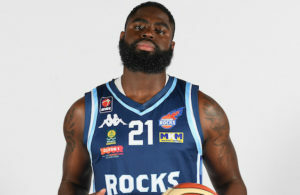 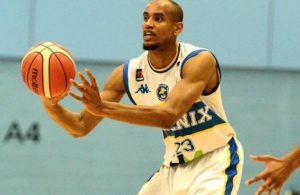 Raheem May-Thompson is going all out this season to prove his worth to the Cheshire Phoenix. 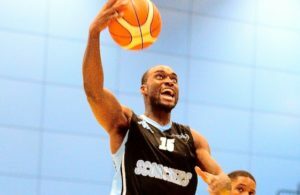 We preview the 2017-18 British Basketball League season. 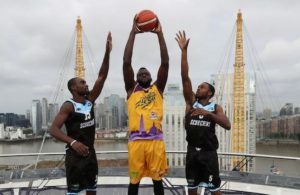 After leading Surrey Scorchers to the BBL Playoffs last season, Tayo Ogedengbe wants a repeat. 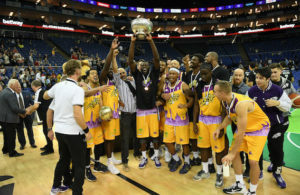 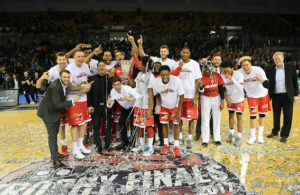 London Lions won the Betway All Stars Championship by beating Newcastle Eagles 26-25 in the final.